With the warmer weather now upon us it is natural for flies to fly right into our humble abode. Now I know that you are probably thinking that we are crazy for giving our customers helpful hints that can help prevent and control certain pest without asking for any money but in all honesty helping our clients with helpful tips that is beneficial for not only our customers pocket but also for the environment. I have been doing a little research in more natural ways that I can eradicate flies from my home as there is no chemical control that suits my needs as with tiny little hands going everywhere I really don’t feel comfortable getting out the quickbait which is a chemical used for flies and is highly toxic if digested. So what can we do to help protect our home from flies so our little monsters don’t get sick from harsh chemicals that are used for fly eradication. So now that I have given you some tips on prevention and control of flies try implementing the steps above the next time a pesky little fly comes into your home. What is Fruit Flies Sydney? 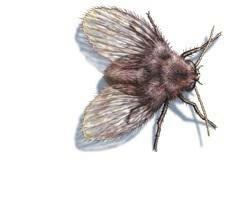 Vinegar flies also known as fruit flies and ferment flies come from the family of Drosophilide. Fruit flies are small annoying insects which usually hangs around your kitchen area where there is rotting or fermented fruit or vegetables. 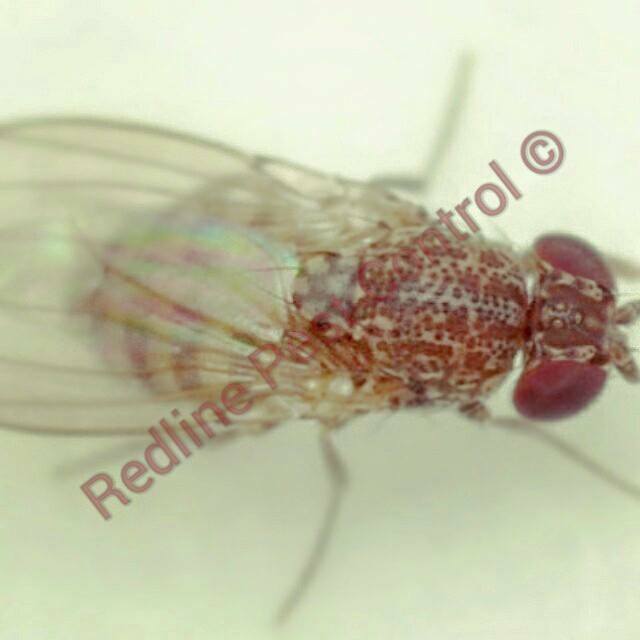 Fruit Flies Sydney are usually 2.5 – 2.4mm long with its wings folded with one on top of the other. 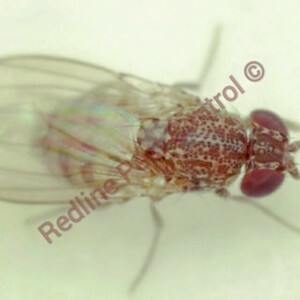 Fruit flies are usually a blackish brownish colour. Fruit flies will usually lay around 25 – 35 eggs each day and they are deposited into the fruit or vegetables which is in your kitchen area. It is known that fruit flies can deposit their eggs in drains. 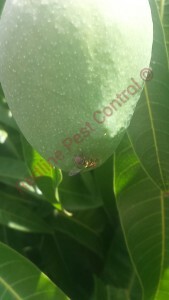 Fruit fly eggs will hatch around 24 hours after being laid and will mature in to adult fruit flies in about 4 days. Fruit flies typical life span is roughly 8 -14 days. Fruit flies can also breed and feed on other matters such as open drinks, dirty bins and food containers. 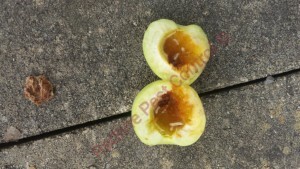 How can I get rid of Fruit Flies Sydney? 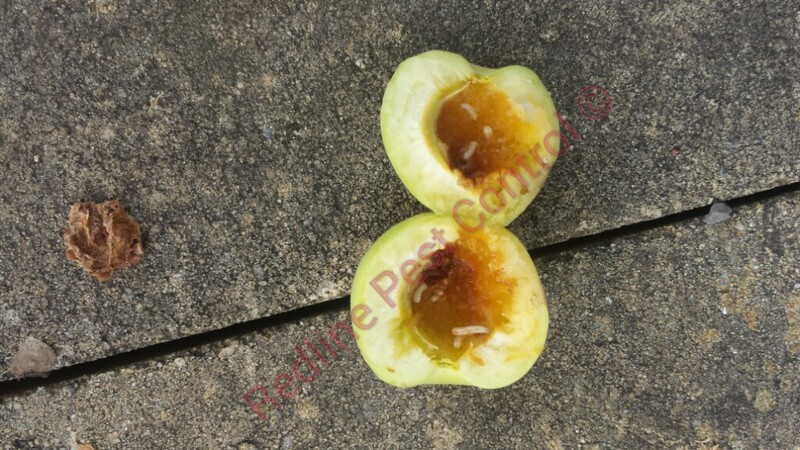 We often hear customers asking for pest treatment for fruit flies and we always try to find a solution for our customers before recommending a pest service. 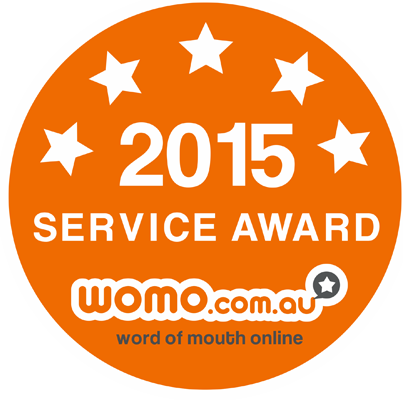 Yes sure we may not get a booking but if we can save our customers money by them eradicating the issue at hand themselves then we are sure to know that that customer will remember us in the future for a more serious pest or termite issue. Place either bleach or draino down your sink and put the plug in as this will get rid of any fruit flies and their eggs in your sink.